* For Windows XP, a PC with a CPU clock speed of 500 MHz or higher, and 256 MB RAM or higher. * For Windows Vista and Windows 7, a PC with a CPU clock speed of 1.0 GHz or higher, and 1 GB RAM or higher. * VGA display of 800 × 600 or higher. * 140 MB of available hard disk space. 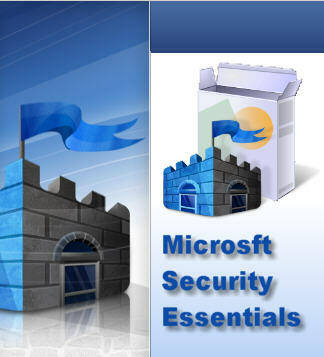 * An Internet connection is required for installation and to download the latest virus and spyware definitions for Microsoft Security Essentials. o Windows Internet Explorer 6.0 or later. o Mozilla Firefox 2.0 or later.